Dimitry, UT5UGR will be active from Martinique between November 18-26, 2013 as FM/KL7WA and TO7A (in CQ WW DX Contest). QRV on HF bands. QSL via UT5UGR. FG4NW, FG8OJ, FG8NY and FG1PP will be active from Guadeloupe as TO0MT for the arrival of the Transatlantic race "Mini Transat". 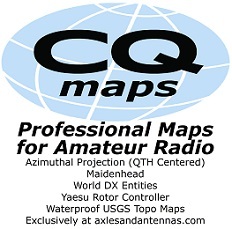 QRV period from November 18 to December 1, 2013. QSL via LoTW, EQSL, direct. 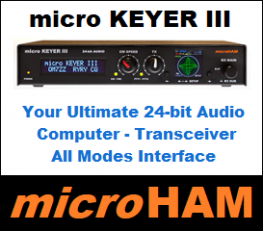 UPDATE - 3B8/UU5WW website now available. Serge, UU5WW will be active from Mauritius between November 17-30, 2013. 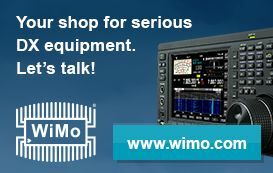 QRV on HF bands + entry in CQ WW CW contest. 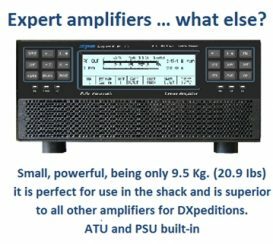 QSL via K2PF. Jose, CT1EHX is currently active from Santa Maria, Sal Island as D44TPA until 10th November 2013. QRV on 20m SSB. QSL via H/c. The following images are from the Facebook page of Hal, W8HC, one of the K9W team members. You can see more images here. Retu, XU7MDY/OX3RZ/OH4MDY will once again be active from south east Vietnam as XV2RZ from November 23 to December 8, 2013. QRV on 20m to 6m CW/SSB. QSL only direct via OH4MDY. Stephane, F5UOW and Alain F8FUA will be active as TO2R from Reunion Island between November 3-17, 2013. QRV on HF bands. QSL via F5UOW. 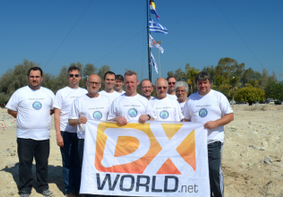 After the T33A Dxpedition, for one day only, on November 18th, look for David N1EMC to be active from Banaba as T33X. QRV on HF bands. QSL to N1EMC/Direct. With thanks to Jose, EC7ZK designer of H7H QSL card which will actually be a 16-page booklet. See more. Hiro, JF1OCQ will be active from Apia, Samoa as 5W7X between November 7-14, 2013. QRV on 160-6m; CW/SSB. QSL via H/c.